How to Know if Krsna Accepts an Offering? How do we know if Krsna accepts our offering? 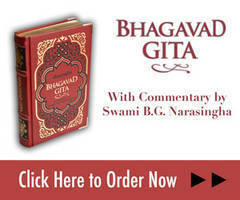 Swami Narasingha explains with a story about Srila Prabhupada in Hyderabad. 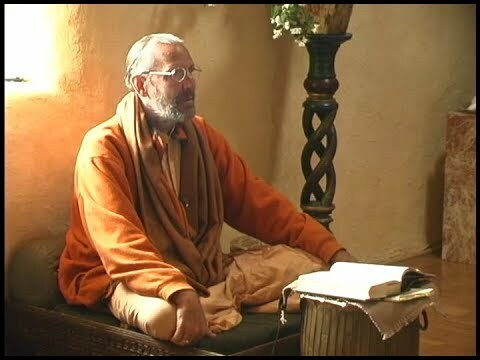 This clip is from a lecture given at the house of Yamuna Devi in British Columbia, Canada, on 27th June 2001.